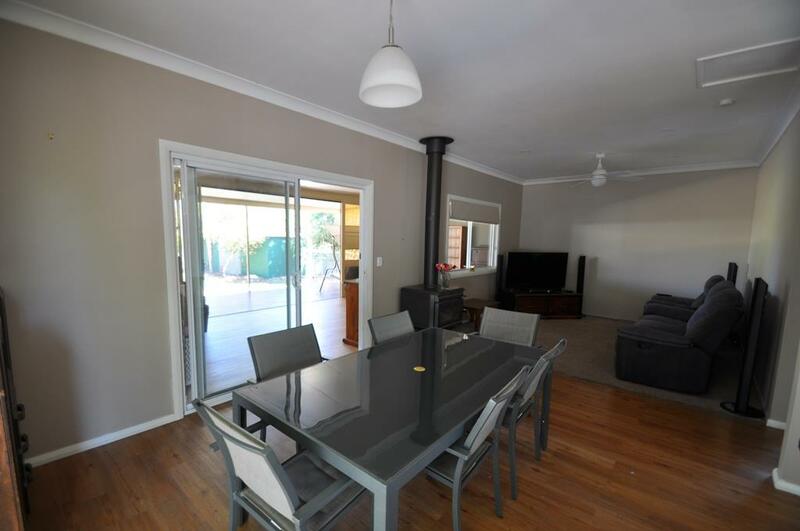 This home has been lived in and loved by the currently family, and its only due to work committments that they are sadly having to leave! 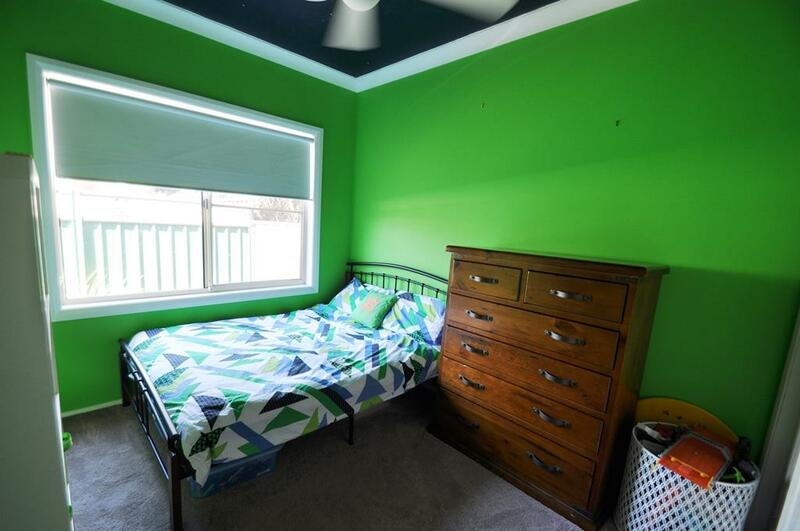 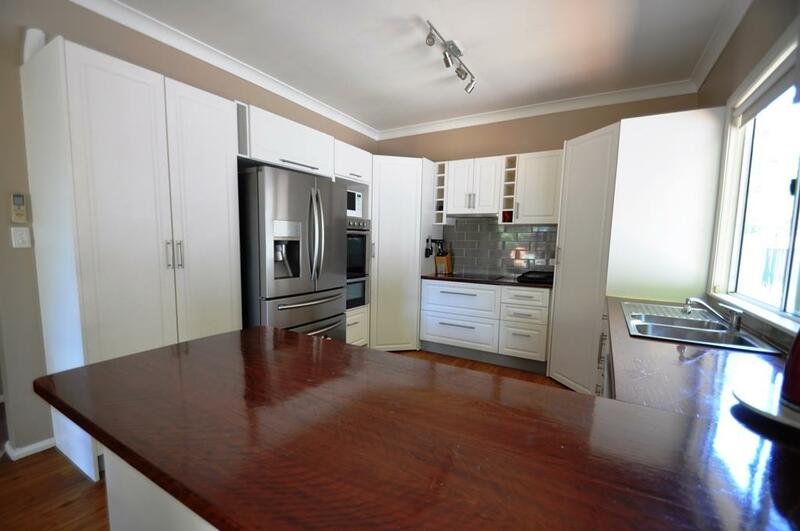 This home is exceptionally deceiving from the street and offers you 5 bedrooms, all with large built-ins, the master features a large ensuite that has been updated as has the main bathroom. 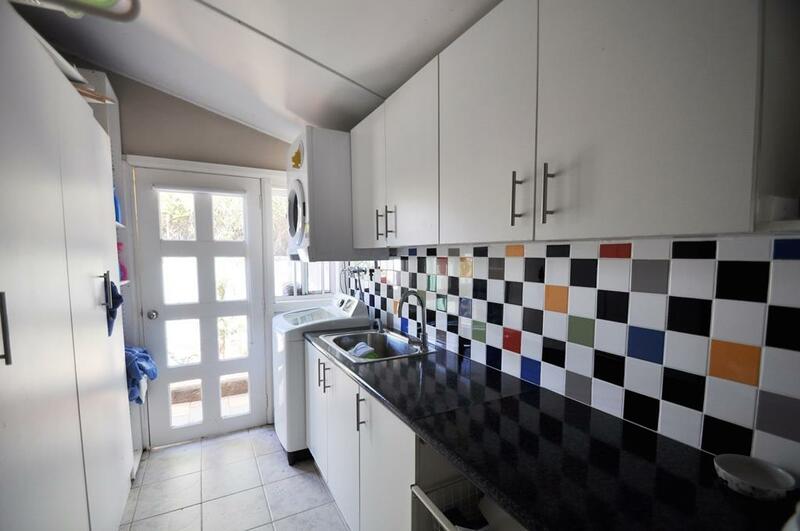 A large kitchen featuring not 1 or 2 pantry's but 3 will delight and features solid timber bench tops and water is plumbed to the fridge cavity. 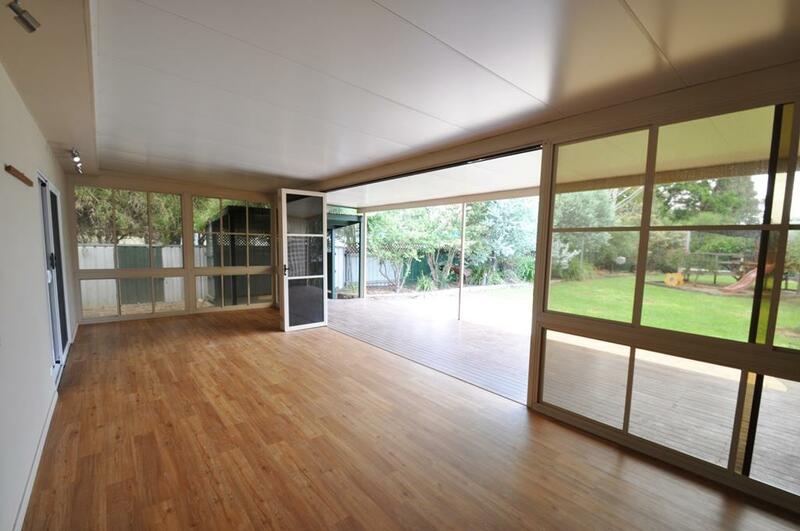 The kitchen overlooks the dining and living area and a highlight of this home is the large enclosed Queensland style room with bifold doors that open up fully to allow the outside in. 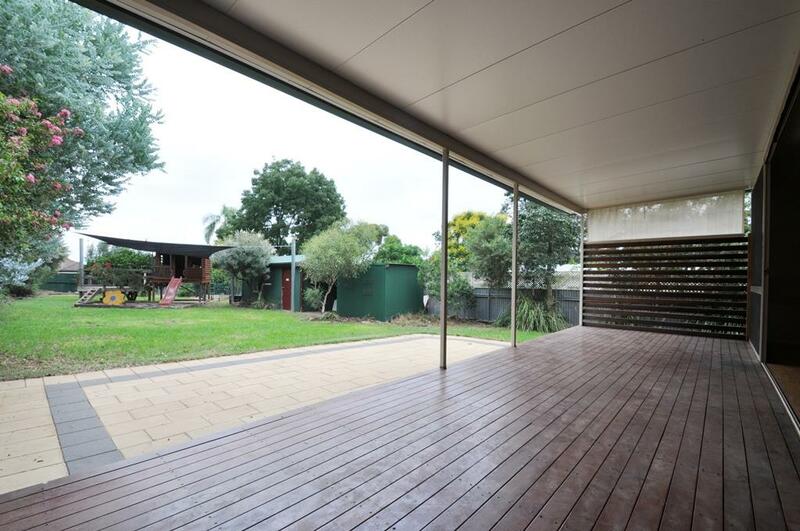 A large timber covered deck spans the entire rear of the home, with a built-in bbq area at one end. 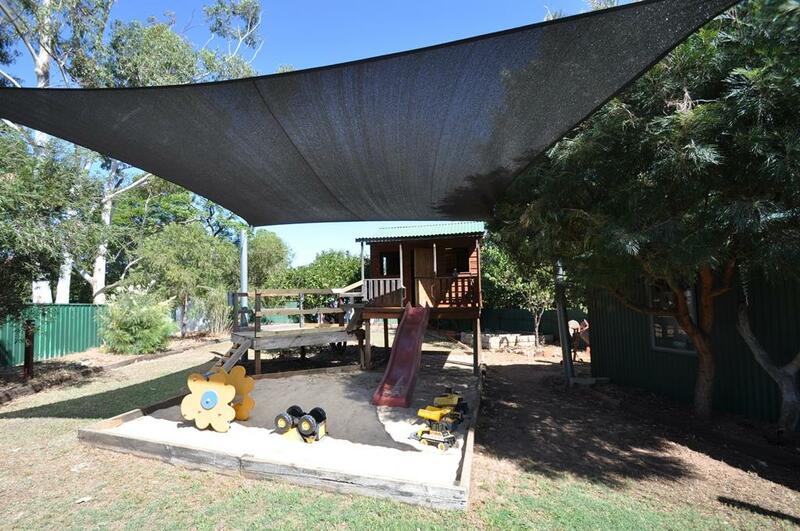 Set on just over 1100m2, the possibilities are endless with this property, as you already have a chook pen, garden beds, several garden sheds along with an amazing cubby house with fantastic sand pit. 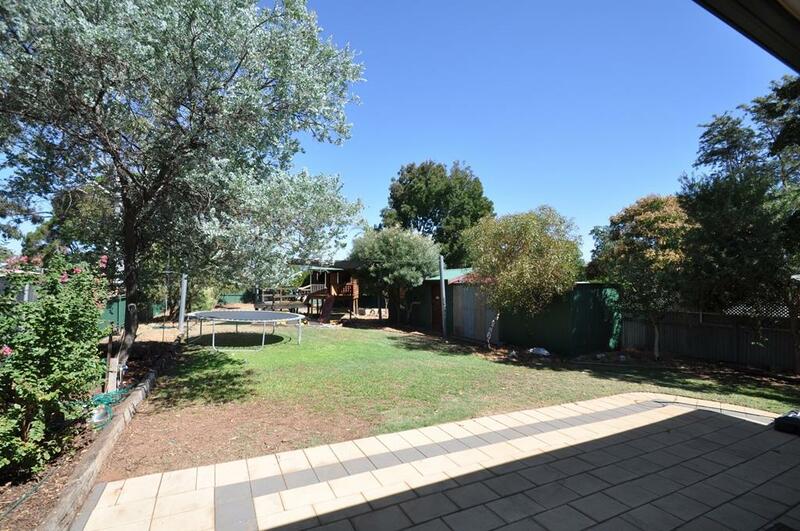 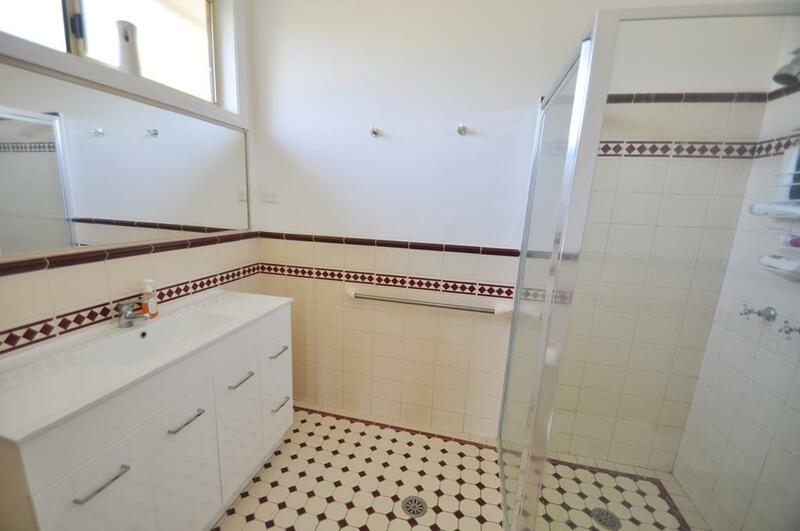 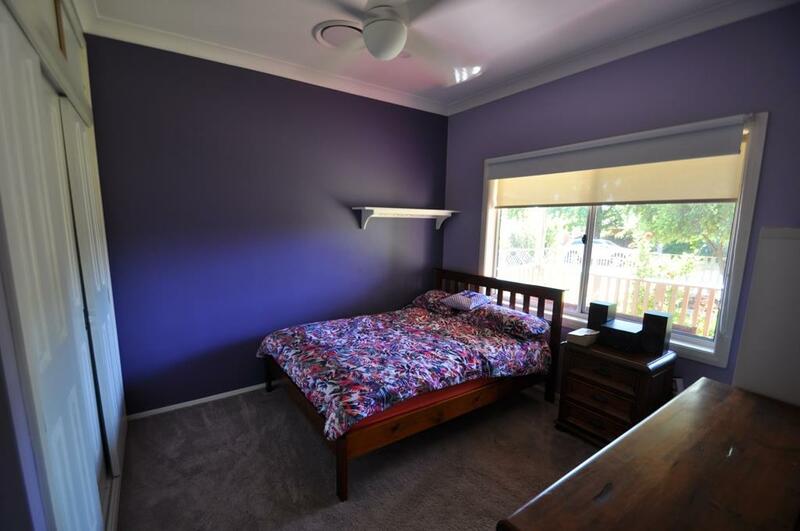 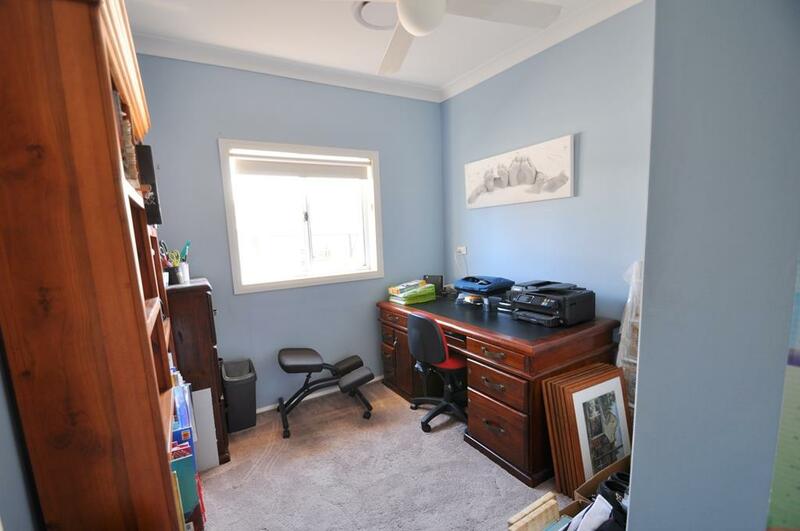 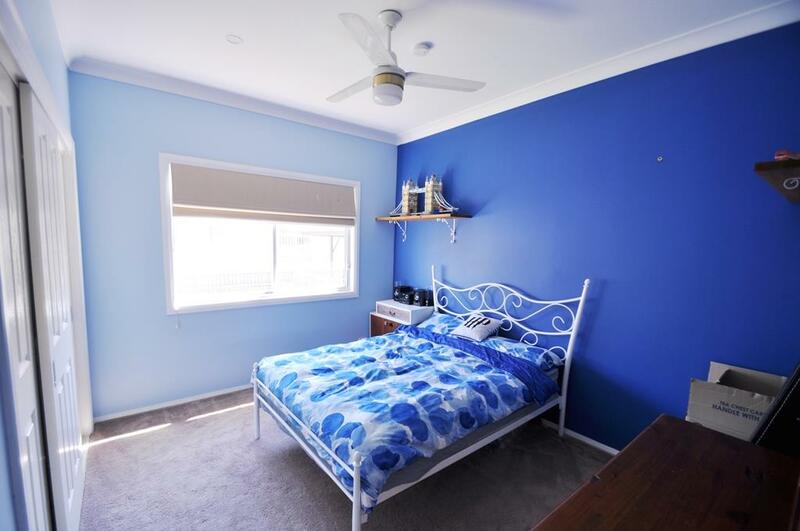 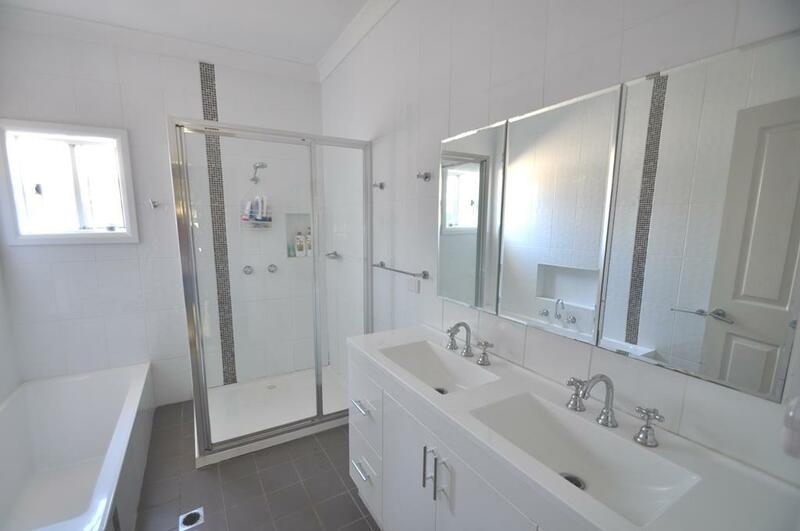 This property is an easy walk to neighbourhood shopping precindts, both primary and secondary schools and the popular South Dubbo Tavern is just a few minutes away. 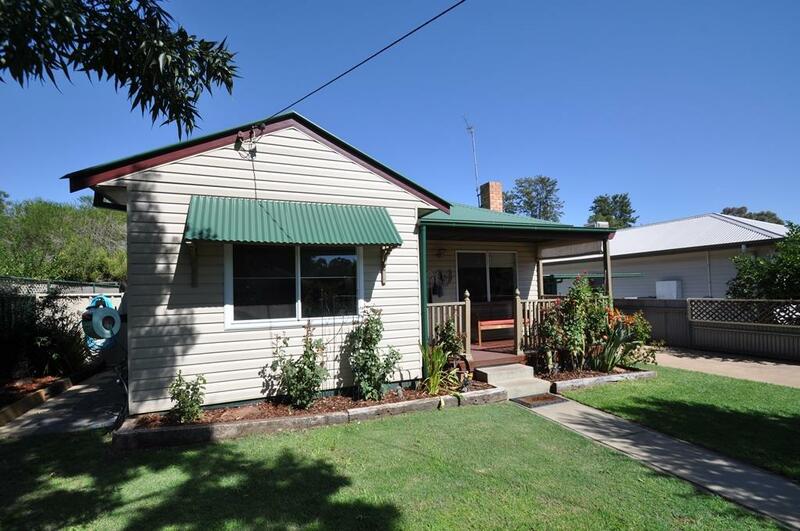 Dear Sonya, I am interested in 9 Dawson St, Dubbo, NSW 2830, Listing Number 2757567 which I found on http://wpre.com.au.